This recipe tells you how to cook spinach with pine nuts. It only takes 10 minutes and serves 8 people. 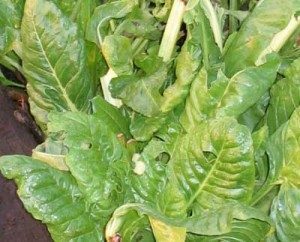 Rich in magnesium – lowers blood pressure. Cooking spinach with pine nuts give the veg a lift and is very nutritious.